History of LinkedIn: Like building every start-up is tough as well as inspiring, the story of LinkedIn is also a curious one. Not only LinkedIn has achieved the growth and development but has also achieved a value with time. 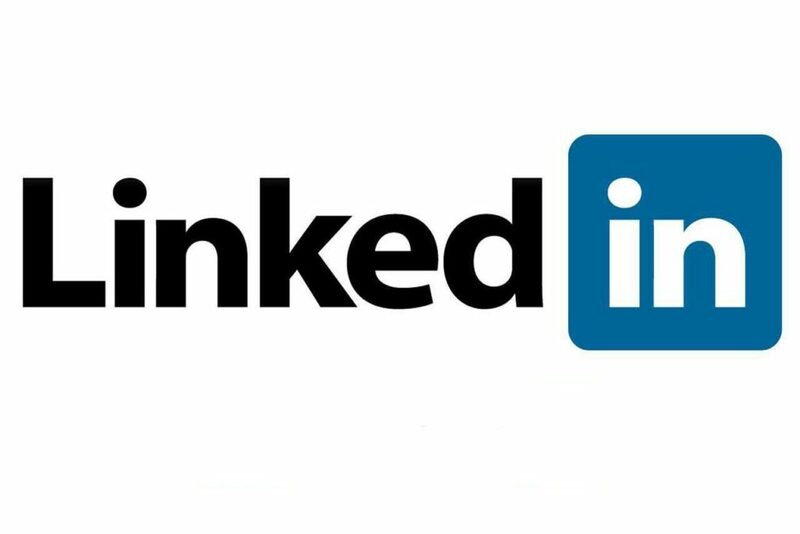 The man behind the idea of LinkedIn is “Reid Hoffman” which launched in 2003, a graduate in in Symbolic Systems and Cognitive Science, 1990 from Stanford University after which the founder struggled for a job and three years later decided to go for post-graduation and completed his degree M.A in philosophy from Oxford University. The founder would have not built this professional platform without the help of friends, colleagues from this Job at Apple including Eric Ly, Jean Luc, Allen Blue and Konstantin Guericke. The idea and working on the idea of Linked In started from a small room which was the first social network platform with the main objective of connecting working professionals from across the globe and was launched even before Facebook, Twitter and even YouTube. LinkedIn achieved its first profit at the end of the year in 2006 and the count of users of around 5 million members, after which the company expanded from US to UK, Spanish and France and the users increased to 33 million at the start of 2008 to 55 million at the start of 2009 and Jeff Weiner was appointed as the first president of LinkedIn with over 1000 employees in the team. With time LinkedIn lowered the sign up age limit. Today, LinkedIn is having 5400 employees with the users around 320 million and every second two users are signing up in LinkedIn and it is still growing and has acquired Slide share, Connected, Pulse and Card much and becoming the top-most application for all the business professionals and employees. Advertisement Services: Advertisement are the best way to attract new customers and to market your products for this the platform enables the brands to post a pay per click advertisement in form of written or videos and also provides the facilities of testing the advertisement and to enable unique and creative messages. To know more about marketing through social platforms search for the social media marketing course by the best digital marketing institute in Delhi. Applications: The facility of websites apps are useful in sharing contents through various mediums. The best known apps providing the contents are slide share, amazon reading list and word press giving relevant information about the marketing tools, LinkedIn has overcome all these apps which help you to find relevant and reliable content and even relevant YouTube videos. Broadcast Services: These social platforms are the best way to connect with the users, LinkedIn is the best platforms to connect to the potential business professional as it enables to make groups members and provide comments section to get instant feedback and enables you to edit your profiles and to follow companies or get potential user recommendations. Questionnaire: Getting the feedback and solving the queries if the customer’s acts as positive point for the brands and LinkedIn started this facility through this platform but this idea got obsolete in 2013, but the new platforms of the discussions today is “Quora” where anyone can post their query or questions and the other members give the relevant solution. Contact Information: Driving the traffic from social platforms to website is necessary to increase the traffic to your website, LinkedIn provides a contact information from where with a click a user can be redirected to the website, for this it is essential to add your contact information and website link to your website. Companies Product pages: It started with the facility of making the pages related to the product and services which is now discontinued and is replaced by “showcase pages”. Advanced Search: It is the only social platform which enables a user to search in advance and connect with the right consumer which will act as a positive point for a brand if this is used in a right way. Status Updates: LinkedIn and Facebook are the only social platforms which enables to update a status about new products, but LinkedIn is the only platform which enable make connections and follow potential customers so that they receive the updates about the trends and changes in the line of the products. Followers: The members gets an opportunity to follow its favorite brands and can remain updated about the products and the latest display of new products and trends by following and not following the profile of the brand. Mail Facility: It also provides a paid facilities to brand to enable a personal touch to its user, as brands can send a personal message to its customers with them the brands are not connected. Poll Facility: LinkedIn started the poll facility of to just viral the updates of status by creating the poll for the members and in different groups, which is now discontinued. Connections and Network Building: This is the only social platform which provide connections with business professionals with different degrees divided into 3 parts such as- The brands who choose to connect by yourself is first degree, the brands who choose the first connection and the last degree of connecting from the second degree connection. LinkedIn Pulse: This platform provides users the updates of relevant and informative content everyday which is reliable to share with others known as LinkedIn pulse available in mobile applications which is having the default news page. Recent Updates: It provides status updates and page facilities for users to share recent updates, stories with their members and followers and the brands can target right consumers depending upon the industry, demo graphs, type of employees to engage more people on posts or updates and the URL on the post or page can be redirected to the website. LinkedIn is making changes and evolving with time and getting updates related to make marketing easier and better with its features. 226 connections, 56 recommendations, 1,590 honor points. Joined APSense since, November 6th, 2012, From New Delhi, India. Created on Feb 28th 2019 02:48. Viewed 92 times.